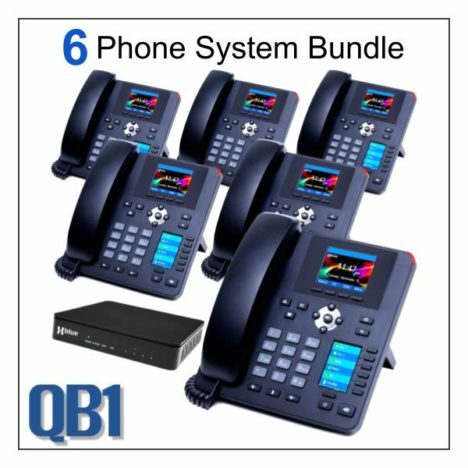 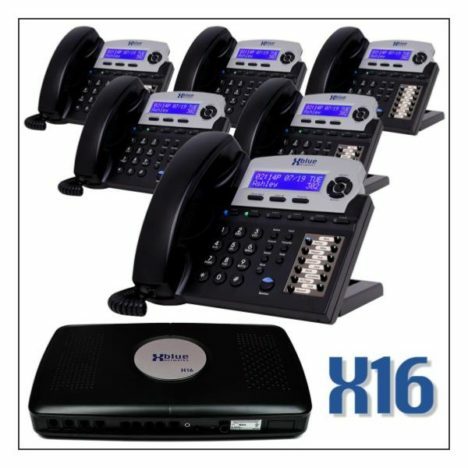 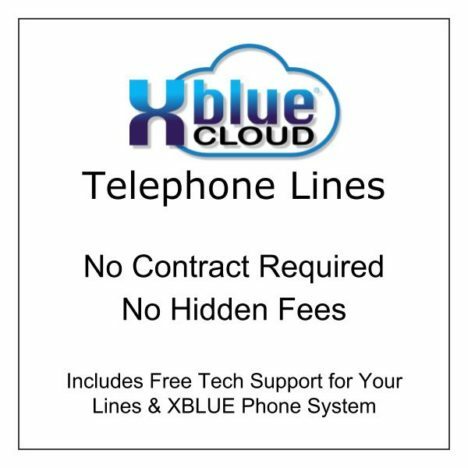 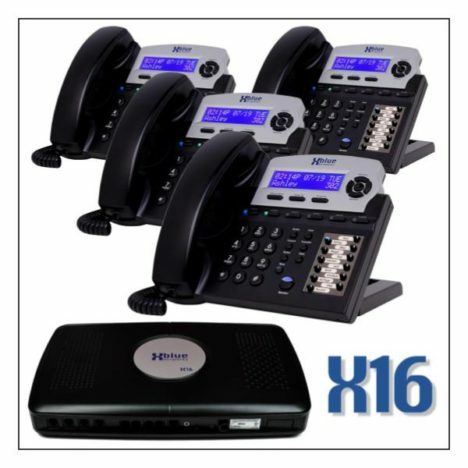 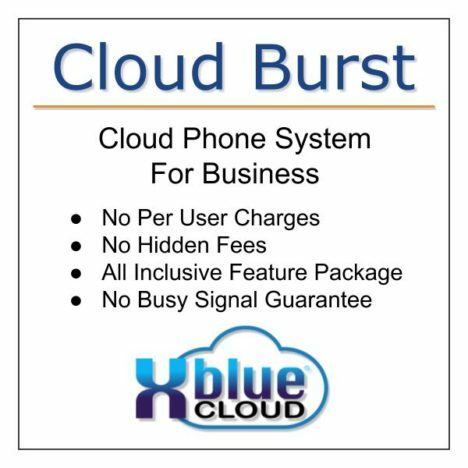 System bundle includes 4 XBLUE IP7g IP Phones & 1st Month of Cloud Burst Service. 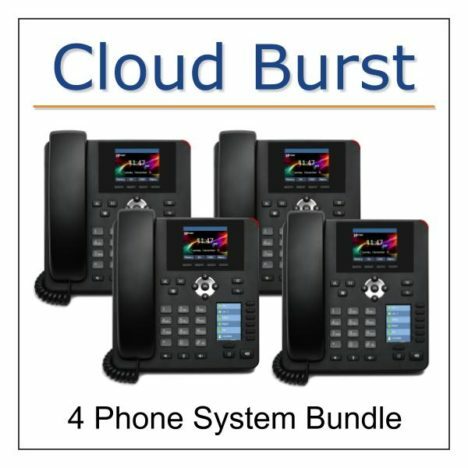 This Cloud Burst system supports up to 5 phones, and includes an expansive feature set with advanced automated attendant, voicemail, cell phone integration, call record, call queues and much more. 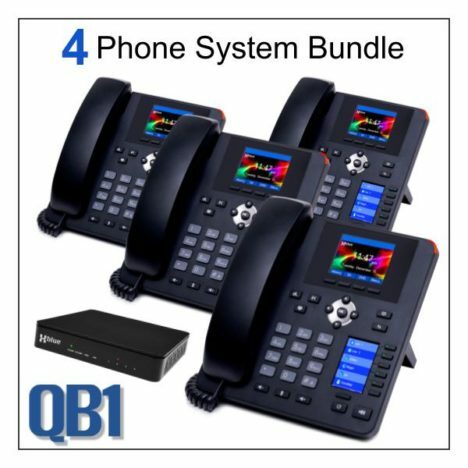 Custom quotes are available for office with more than 25 phones. 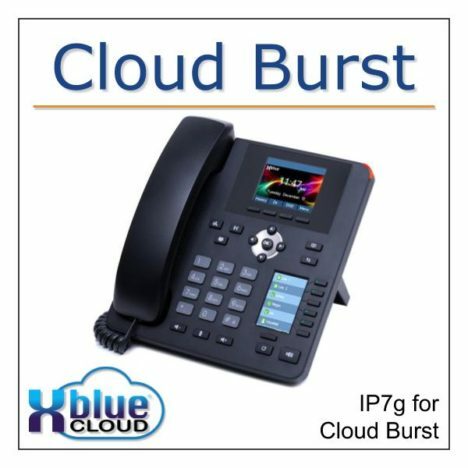 IP7g specially programmed for XBLUE Cloud Burst services. 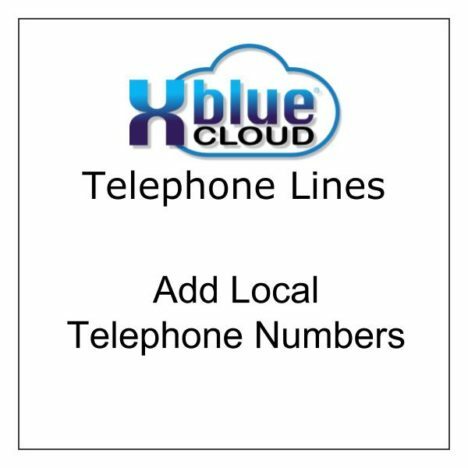 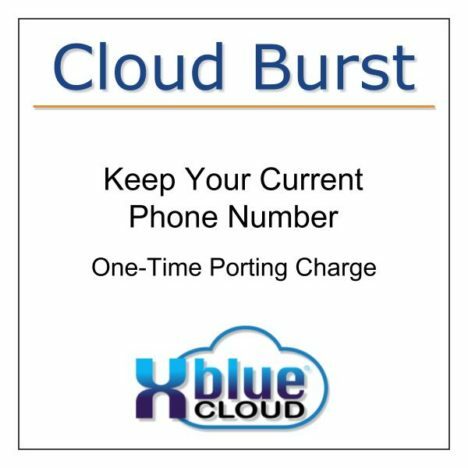 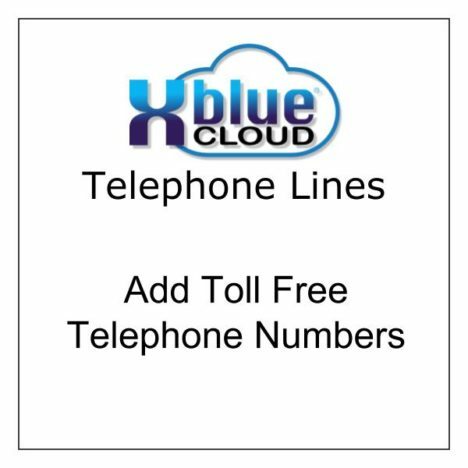 Order Porting Service for every existing phone number you are moving to XBLUE Cloud Burst.